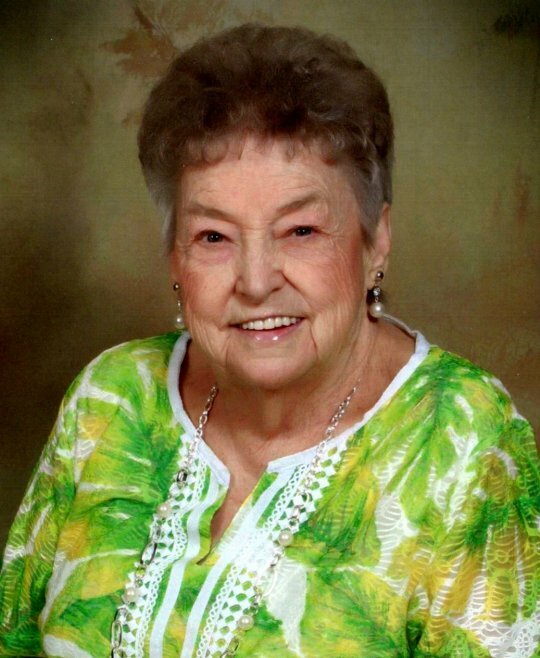 Katherine Aline Matlock, age 91 of Eubank, Kentucky, passed away Monday, August 20, 2018 at her home. She was born on Friday, May 6, 1927 in Seymour, Indiana daughter of the late Alfred Cox and Jewell Cornett Nowling. Katherine enjoyed speed reading, reading her bible, going to church, witnessing for the Lord. She enjoyed decorating her home and singing. She was a member of Family Worship Center and a former youth leader and Sunday school teacher. Katherine will be missed by all who knew and loved her. She was preceded in death by her parents, her husband Neal, whom she married May 10, 1946 in Brownstown, Indiana; one sister, Pat Gaskill, one granddaughter, Kristi Caudil Whitaker. Visitation will be at 5:00 p.m. until 9:00 p.m. on Wednesday, August 22, 2018 at the Family Worship Center in Waynesburg, Kentucky. Funeral Services will be at 10:00 a.m. on Thursday, August 23, 2018 also at the Family Worship Center in Waynesburg, Kentucky with Rev. Steve Gates and Bro. David Harris officiating. Burial will be at the Fairview Cemetery in Brownstown, Indiana. Southern Oaks Funeral Home is entrusted with the arrangements for Katherine Aline Matlock.